Don’t Hate The Playaz is ITV2’s anarchic new Hip Hop comedy show launched in October 2018. 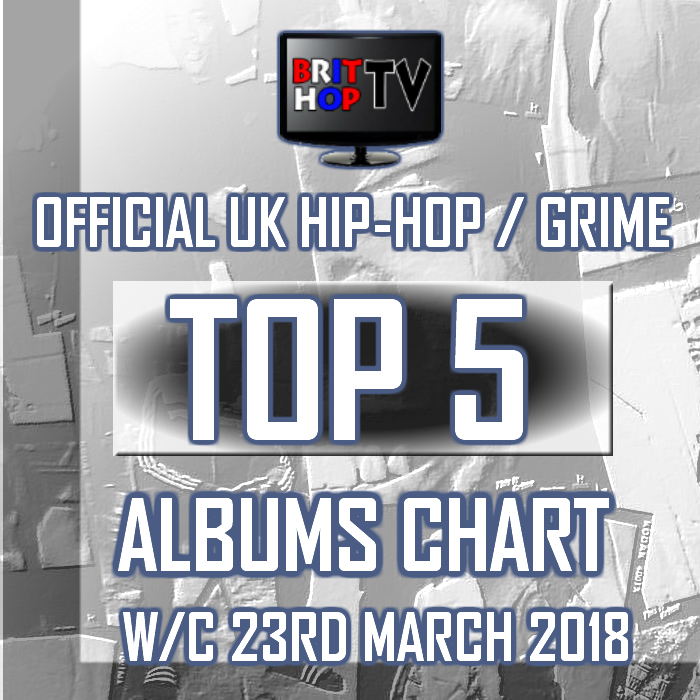 Hip Hop is the most listened to music genre in the world and this is a comedy show that’s going to revel in that – everything from Snoop Dogg to Skepta, Wu-Tang to Wiley. Filmed in a gig-environment and hosted by Jordan Stephens, two teams made up of comedians, Hip Hop legends & celebrity Hip Hop lovers battle it out in front of a live audience (the audience decide who wins and loses each round) for the ultimate prize: bragging rights! The two teams will be led by Maya Jama and Lady Leshurr with Darren Harriott as a regular alongside new guests on each team every week. Also featuring as a regular on the show will be our roving reporter Amelia Dimoldenberg as well as a live DJ on set to drop the tracks – DJ Shortee Blitz. There will be memorable performance rounds, head-to-head battles and stars showing off their knowledge. 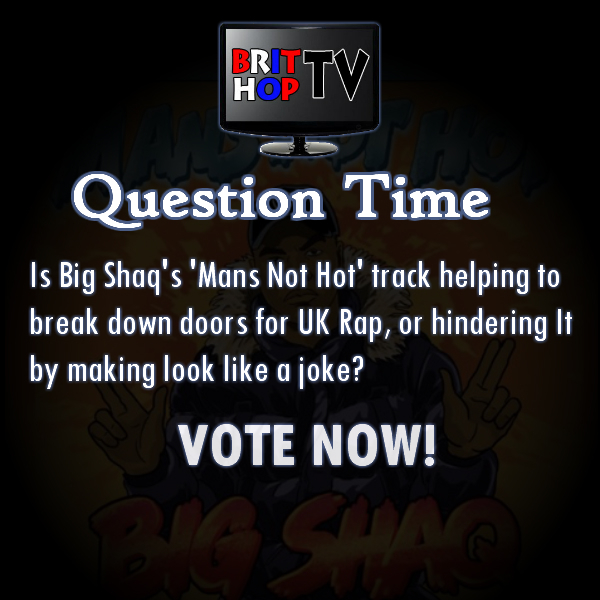 Maya Jama, London Hughes, Krept & Konan and Luisa Omielan go up against Lady Leshurr, Darren Harriott, Melvin Odoom and Tulisa. Jordan Stephens hosts, with help from Amelia Dimoldenberg. Jordan Stephens hosts the anarchic hip hop comedy panel show. Guests include Poet, Mo Gilligan, Marlon Davis and Yung Filly. Jordan Stephens hosts the anarchic hip hop comedy panel show. Guests include Ricky Haywood Williams, The Receipts Girls, Jess Robinson and Lisa Maffia. Jordan Stephens hosts the comedy panel show, as Ghetts, Maya Jama, London Hughes and Dane Baptiste go up against Lady Leshurr, Darren Harriott, Jack Fowler and Paisley Billings. 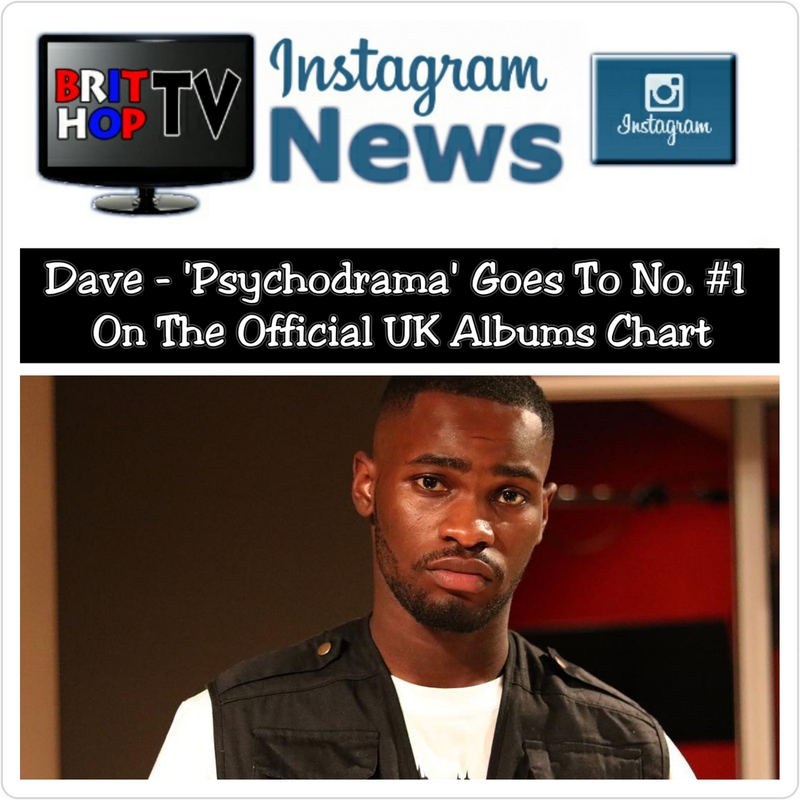 This entry was posted in Interviews, New On BritHopTV, TV Show and tagged #DontHateThePlayaz, Big Narstie, Black Comedy, BRITHOPTV, Comedy, Darren Harriot, Dj Shortee Blitz, Grime, Intv2, Jordan Stephens, Lady Leshurr, Maya Jama, Series 1, TV Show, Uk Hip-Hop, UK Rap, Urban Comedy. Bookmark the permalink.